The UCP208-24 pillow block mounted bearing with a 1-1/2″ inside diameter and two bolt holes is designed for mounting onto bearing surfaces parallel to the shaft axis, such as conveyor belts. This ready-to-mount unit has a cast iron housing, chrome steel bearings, and is designed for efficient operation at a wide range of speeds. The bearing has a dynamic (radial) load rating of 29.1 kN and a static (axial) load rating of 17.8 kN. This one-piece pillow block housing allows for a stationary outer ring and rotating inner ring. The bearing is secured to the shaft with set screws to prevent slippage and the housing requires two 1/2″ bolts (sold separately). 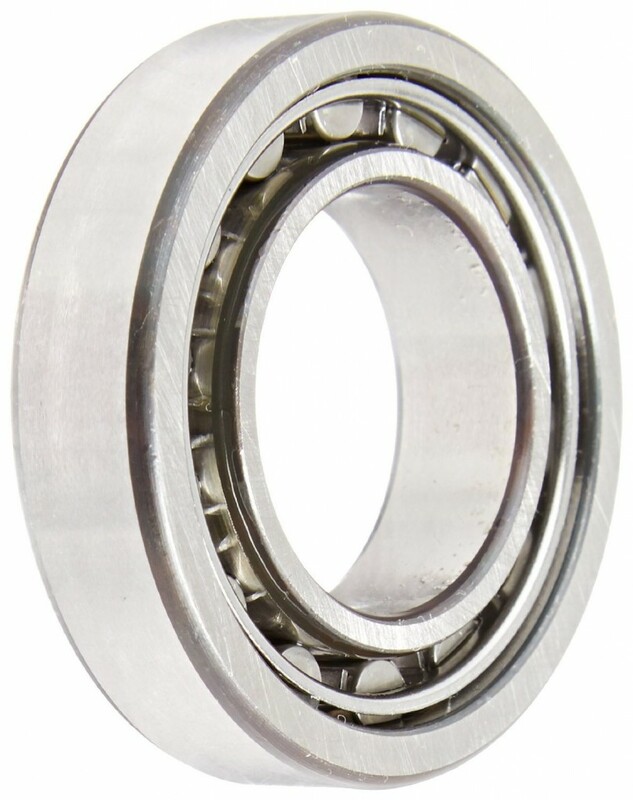 This mounted bearing is used in industrial manufacturing, food and beverage manufacturing, and in the textile industry. Mounted bearings combine a bearing mounted inside a housing unit. The bearing housing replaces the need for a casting or weldment to position the bearing securely for reliable operation, and its design determines the type of insert bearing. Insert bearings use rolling elements (ball, cylindrical, spherical, barrel, needle, spindled, or tapered) to maintain the separation between moving parts to reduce rotational friction, and to support radial and axial loads. 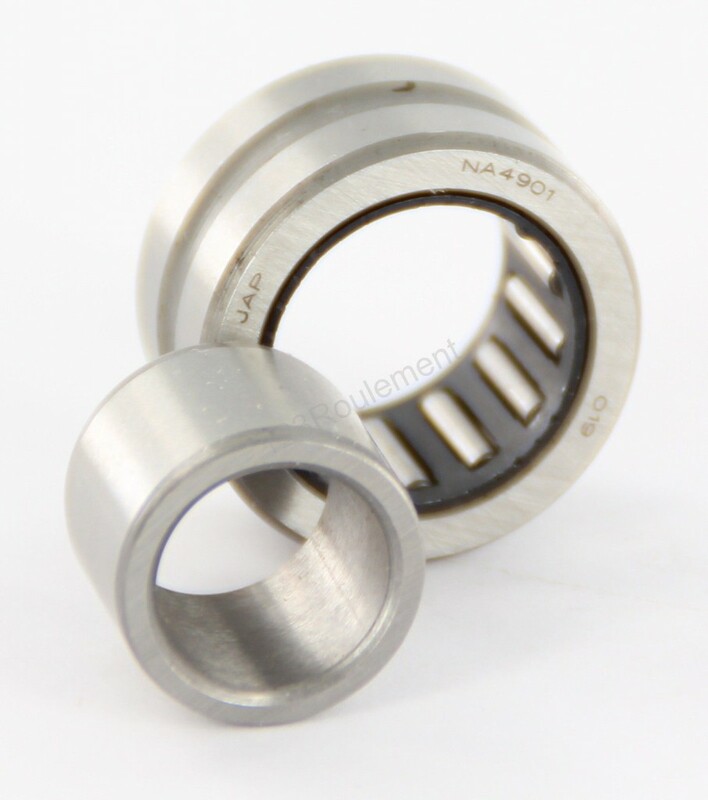 Available in a variety of materials and mounting configurations, mounted bearings can be one- or two-piece, they can have an extended inner ring and locking device, and they can have seals and end caps that retain lubrication and protect the working parts of the bearing from environmental debris. Mounted bearings support shafts in a variety of mounting configurations (flange block, hanger, pillow block, and take-up block), and are used in a range of applications from light duty shaft guidance on conveyors to road building equipment and crushers.